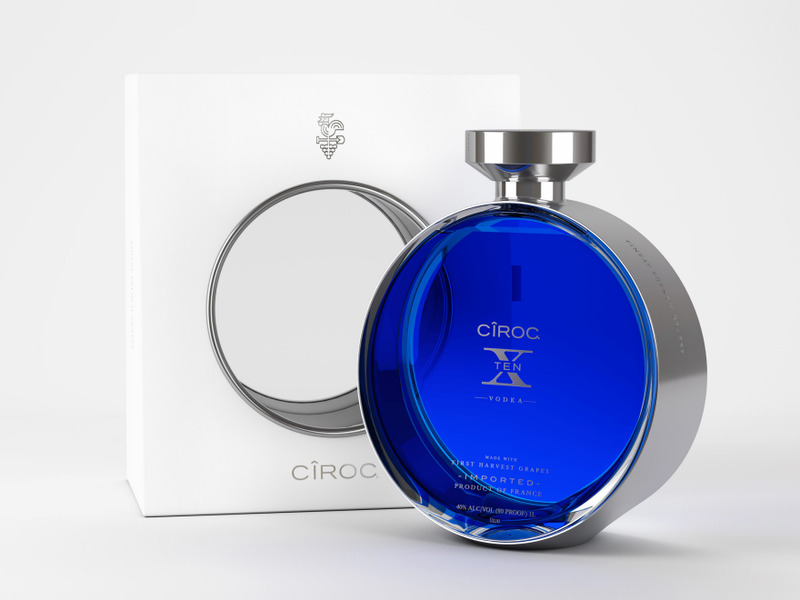 CÎROC is the world's first and only vodka made exclusively from French grapes, giving the brand a valuable and compelling point of difference. 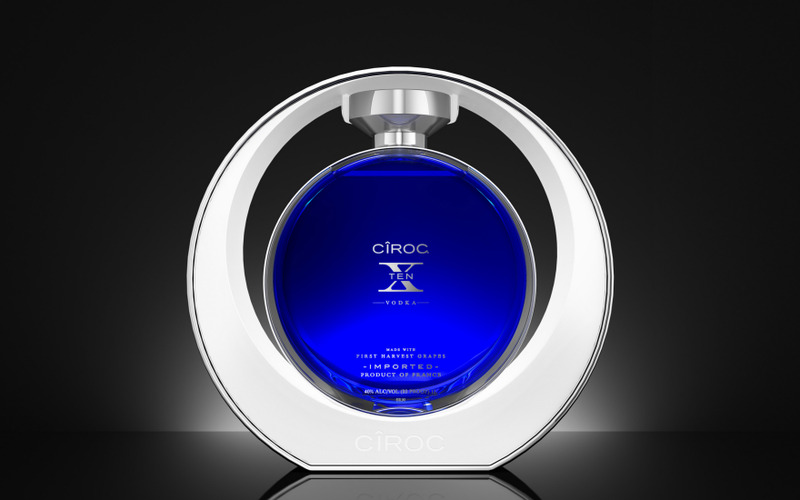 Ciroc X, which celebrates the first harvest of the season, is the next evolution from the Ciroc brand. 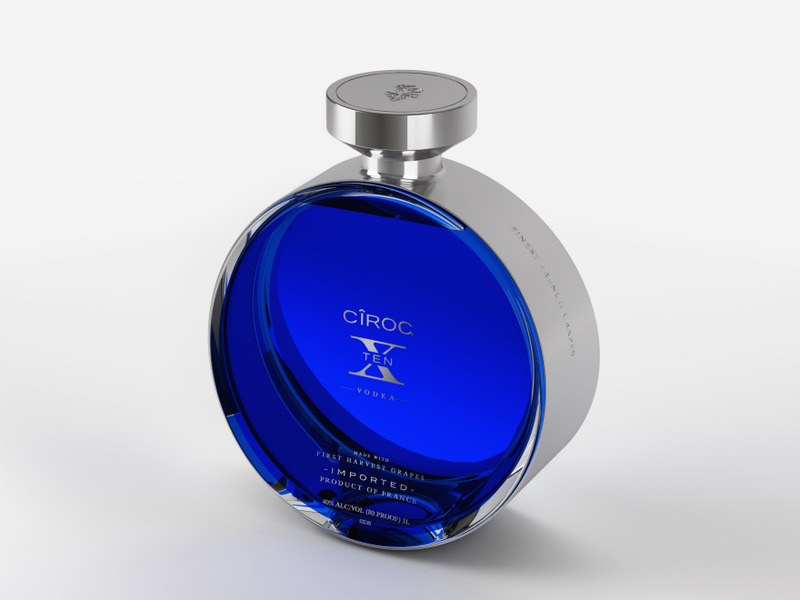 Developed to commemorate Ciroc's 10th Anniversary, Ciroc X also has a halo effect on the rest of the range, keeping the portfolio fresh and relevant for luxury connoisseurs, providing new ways and occasions to engage and recruit consumers, and elevating the Ciroc brand name once again. 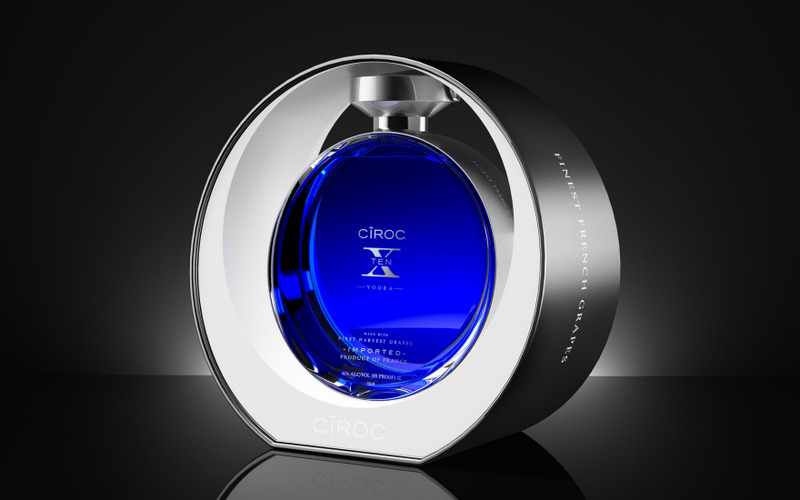 Focusing on the liquid itself as the foundation for the brand story and creative, which benefits from a 7 times distillation process to create an exceptionally smooth and exquisite taste, Ciroc X's packaging needed to speak to this ultimate luxury experience and support the brand's positioning as "the best of the best". forceMAJEURE Design was tasked with elevating the grape to hero status but maintaining a consistent feel with existing Ciroc variants - an ultimately rewarding creative tension. 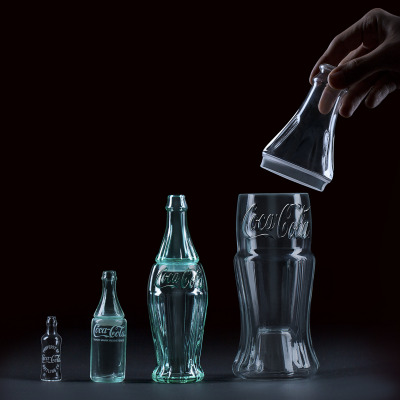 As the ultimate luxury vodka brand, the design needed to incorporate materials to create a rewarding visual and sensorial experience that draws the consumer in and satisfies their expectations of what the brand ultimately stands for - purity, aspiration, desire and superior quality. The final design celebrates the first harvest grape, which speaks to rare and pure luxury, but in a uniquely premium, differentiated and ownable way. 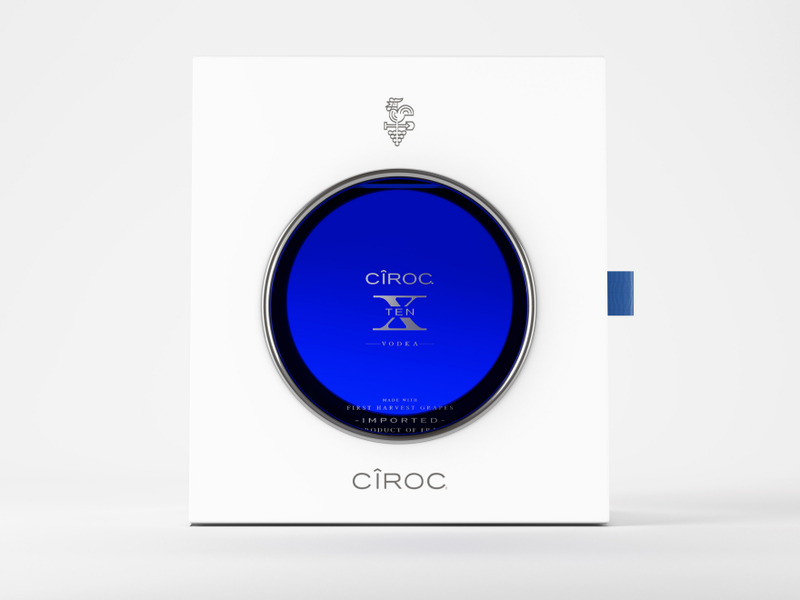 Every element works seamlessly to tell the story of the liquid and the expert distillation process, elevating Ciroc X to iconic status within the Ciroc portfolio and the vodka category. With the secondary packaging, we continue this story, using a minimal color palette and simple materials to maintain focus on the iconic bottle and rare liquid. 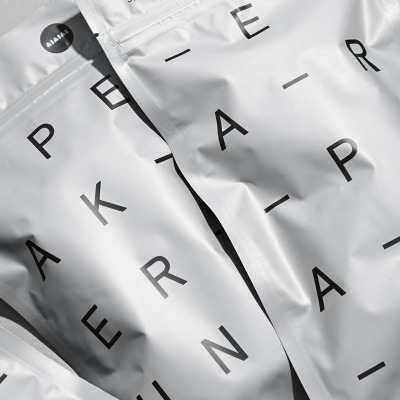 This packaging speaks luxury through minimal curves and shapes. 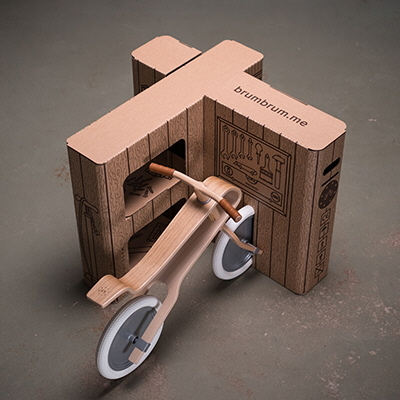 Structure & packaging design look harmony, feeling the luxury and premium quality .